YOU get an update, and YOU get an UPDATE!!! There are a LOT of things to update and we’re gonna knock them all out RIGHT NOW! Hold on to your magical booties! The Interviews & Features section has been updated, as we were recently featured on AFROPUNK! If anyone is ever interested in interviewing me or featuring the girls on their site, don’t hesitate to let me know! You can email me at brichibi@yahoo.com! The Comic section has been updated with a new short story about crushes, responsibilities, and how to balance it all when you’re a magical girl who has to save the world… and go to school. There are new wallpapers in the Wallpaper section, so feel free to make your desktop background MAGICAL! So. Many. MERCHANDISE. Updates!!! Not only are we taking preorders on the FIRST BOOK, but there are NEW PRINTS to check out and a brand new section: COLORING PAGES!!! Before convention season hit full force, some new WATCHMOJO and MsMojo videos were published that I wrote the scripts for, so check them out! The Indiegogo Thank You Page is up! I am so thankful to everyone who contributed to the campaign. I hope I do all of you proud with this book release! Whew! That’s all the updates for now! 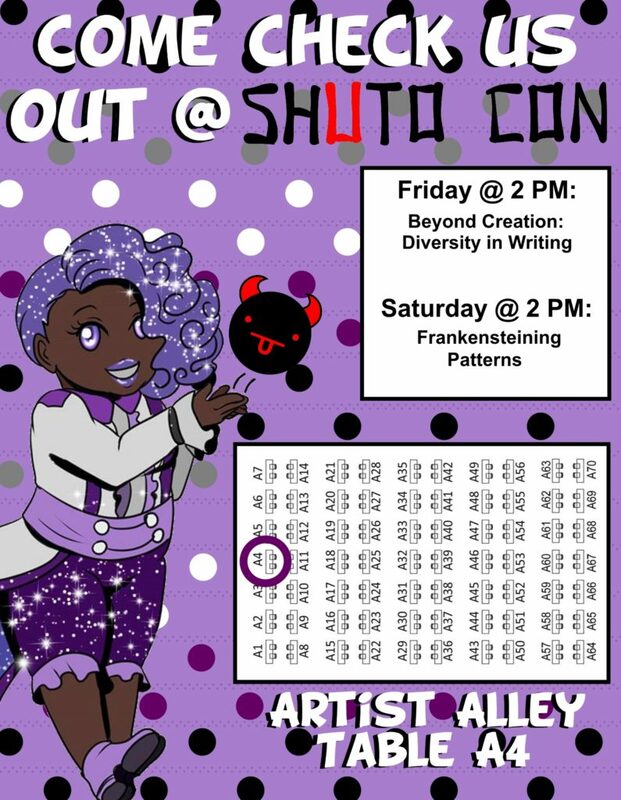 Stay tuned for more as there’s more conventions coming up, more art coming in, more book progress to be made, and plenty of magic to be had! Once we get back I’ll be updating the website with NEW ITEMS, more WatchMojo work, the thank you page from the Indiegogo, and MORE! 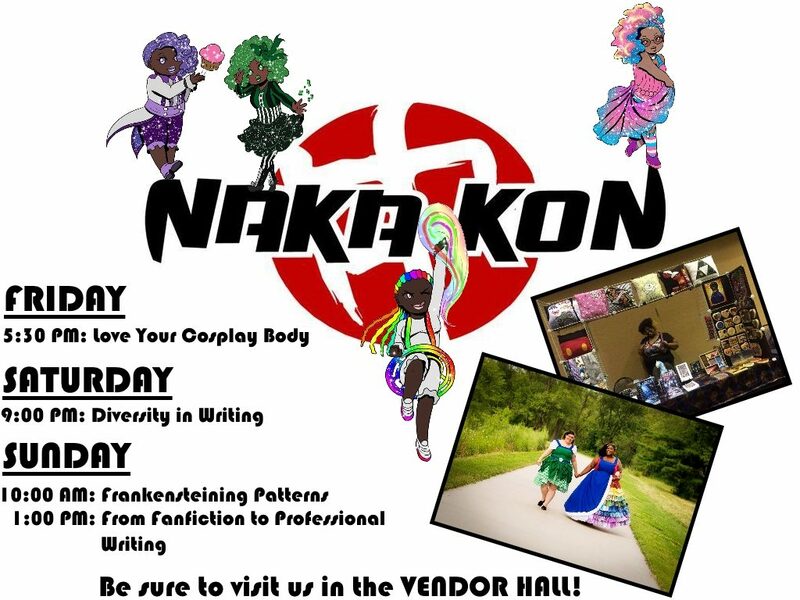 First con of 2017: Naka-Kon!! !